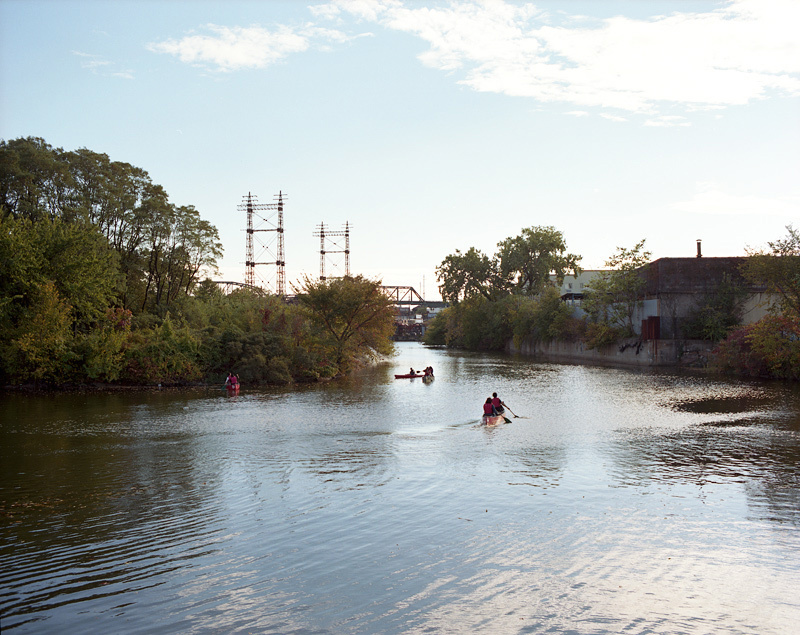 The Bronx Museum of the Arts is proud to present an exhibition of new photographs by graduate of the program Susannah Ray, selections from her series A Further Shore that were captured specifically in the Bronx. Inspired by the boundless humanism in Walt Whitman’s poem “Crossing Brooklyn Ferry,” A Further Shore reveals the waterways and shorelines of New York City as spaces of escape, revelation and transcendence. Like Whitman's poetry, the photographs plumb a communal human connection to the water, one that exists as potently now as it did in his century. The exhibition debuts this Wednesday November 8th and will run through April 8th, 2018 at The Bronx Museum of Art.